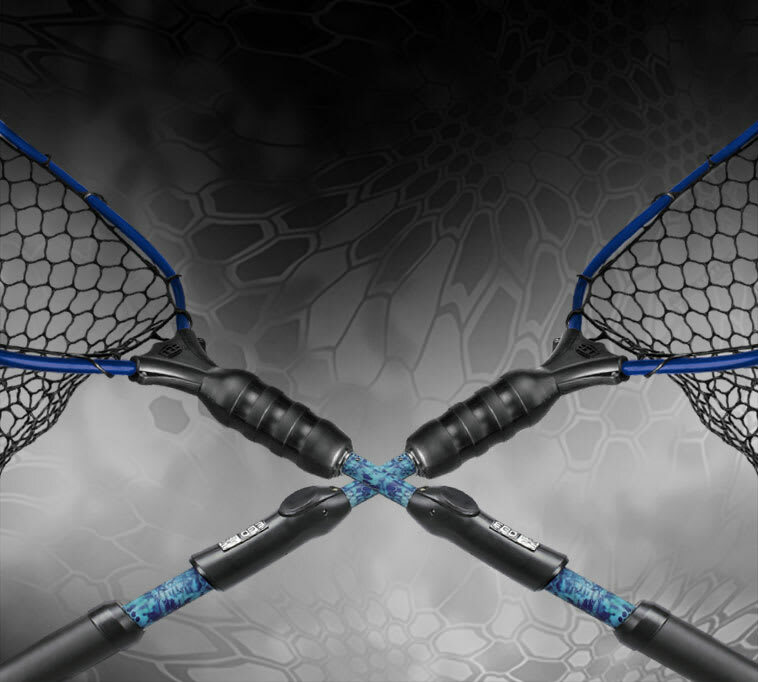 The EGO Kryptek S2 Slider Reach Large 22" Rubber Coated Nylon fishing net comes with the revolutionary S2 slider extendable fishing net handle technology. With a simple pull or push of the S2 Slider handle grip, it gives the savvy angler real-time control of the handle extension length throughout the fish capturing process. 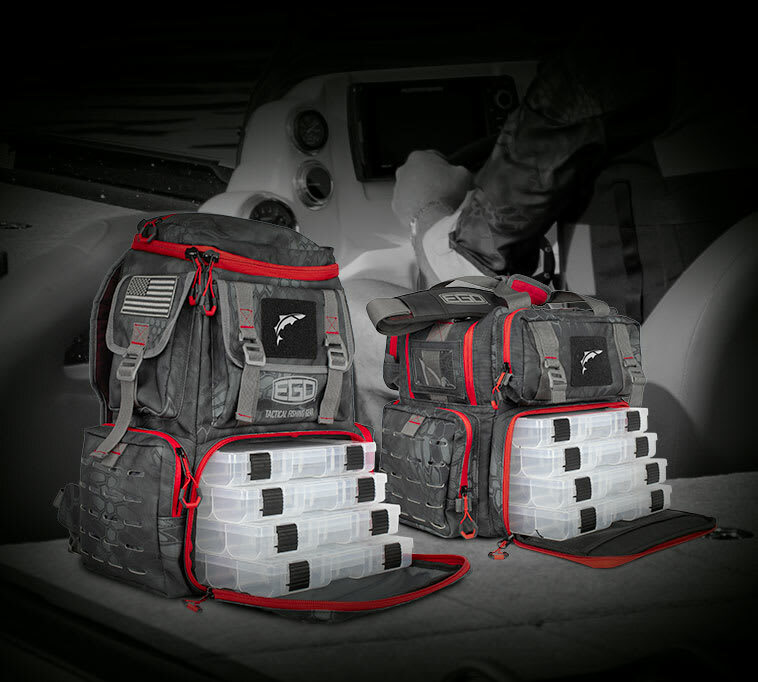 The innovative fishing net modular platform also allows the handle to detach, providing interchangeability of attachment tools and compact storage.